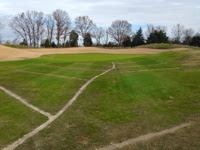 More areas where we are trying to improve playability. 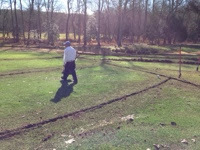 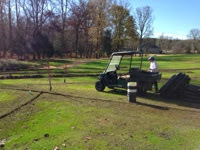 This will improve the firmness of the playing area and allow for more yardage off the tees and onto the approaches. 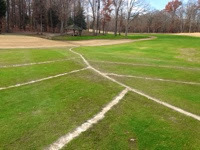 Sand topdressing will also be incorporated into these areas throughout the year to help with smoothness.